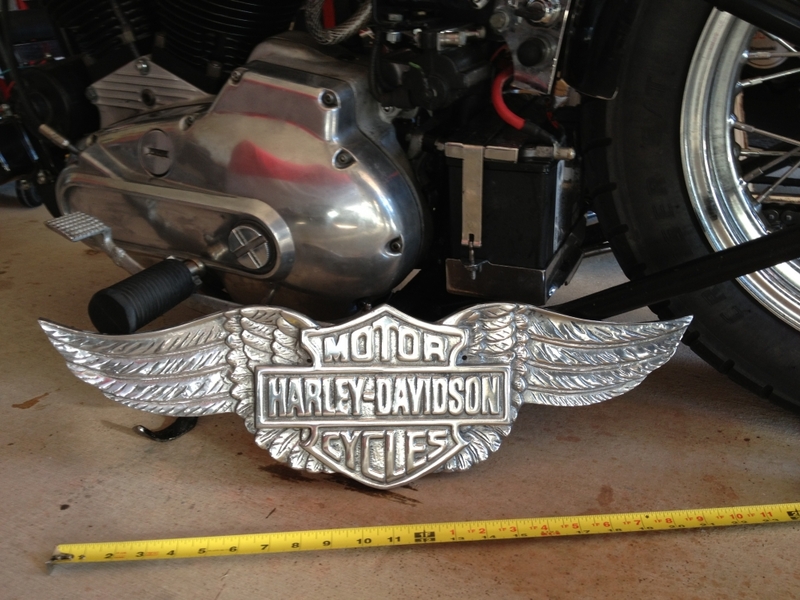 Looking for a MPD finned Primary cover for a 73 Shovel....please and thank you! Looking for a complete Finned Primary for a 73 Shovel. Please and Thankyou!